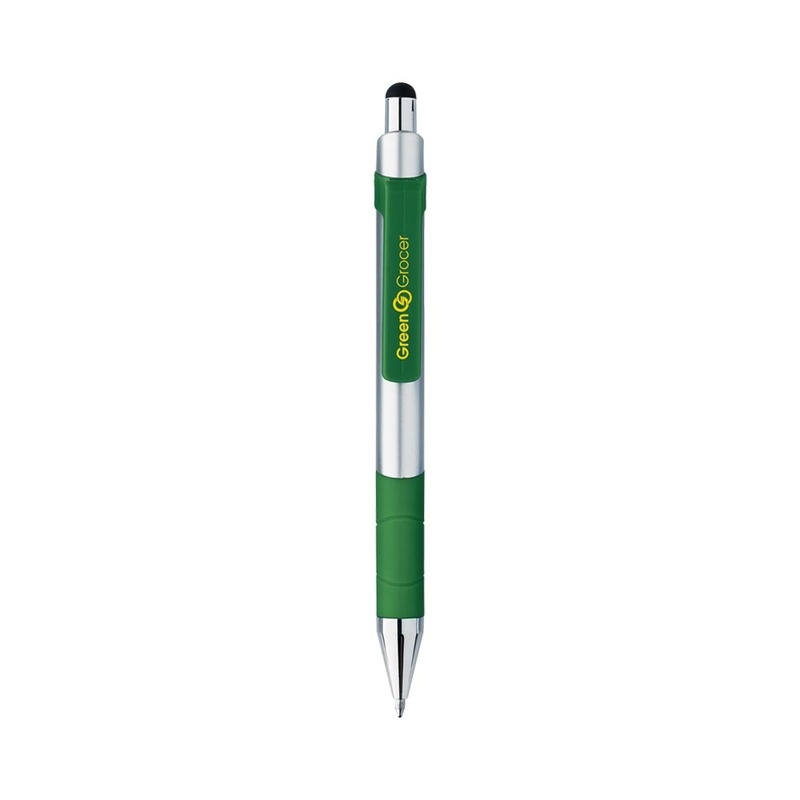 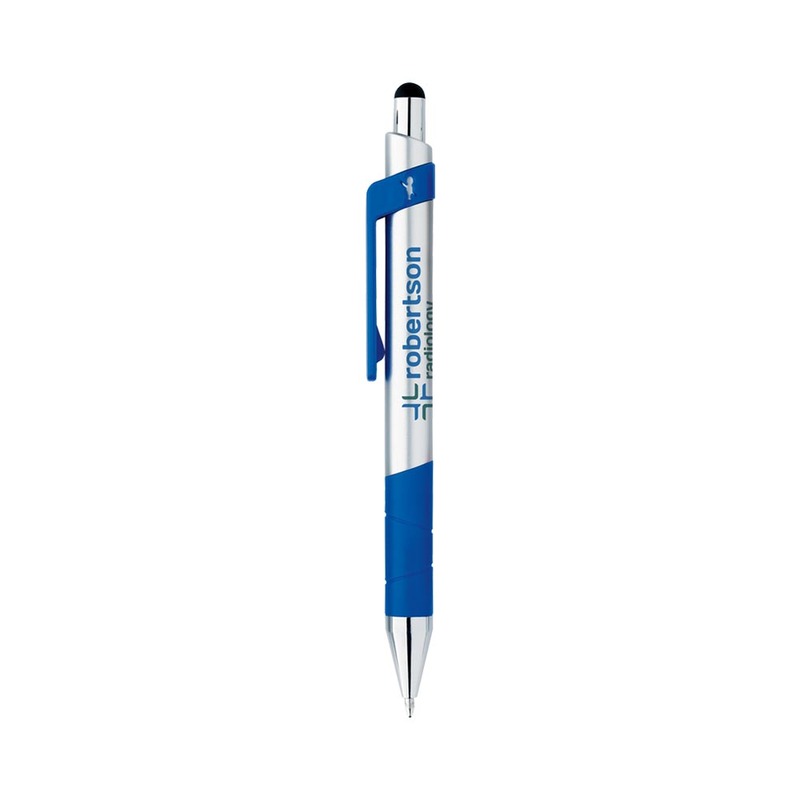 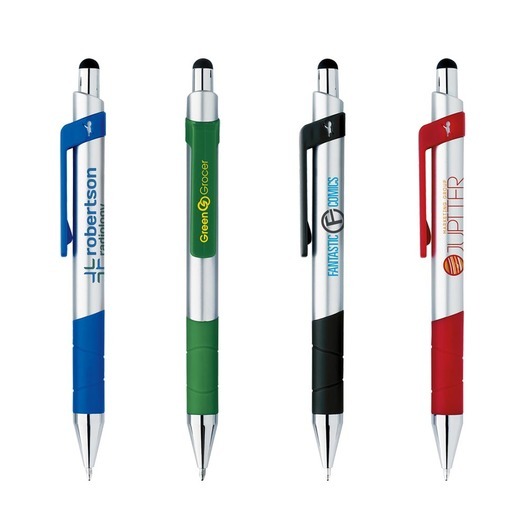 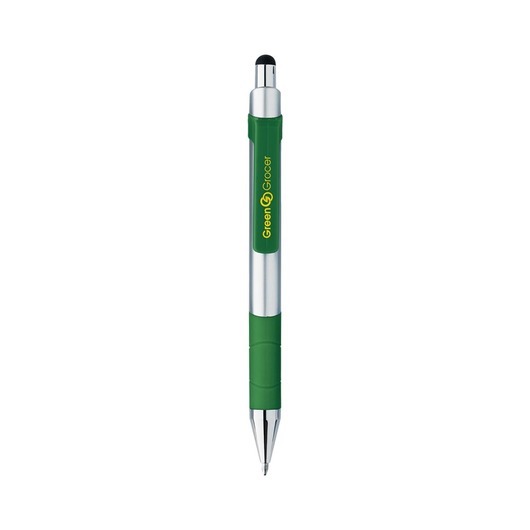 The Bic Rize Stylus is waiting for your logo to bring them to the next level. With stylus functionality this Bic pen really rizes to the occasion. Coming in your choice of 5 fantastic colours with a silver barrel these pens are not only comfortable to use, with their own rubber grip but catch the eye with their bright contrasting colours and chrome-plated plunger and section. 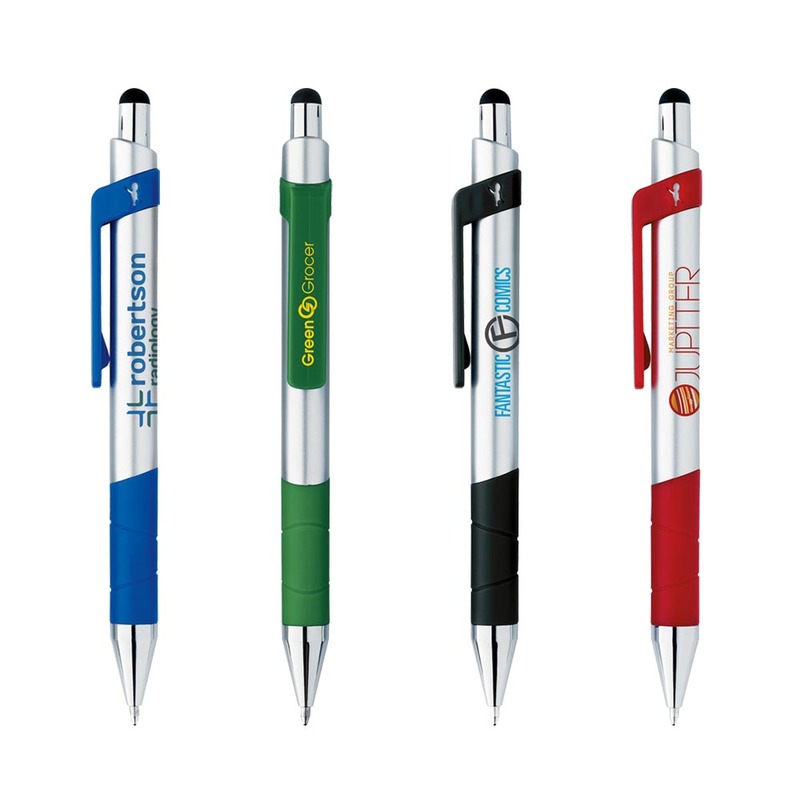 A great choice for any promotion or as a giveaway item at an event.